I have been involved in the swimming pool industry since 1984, when I began working in a pool shop during the school holidays. 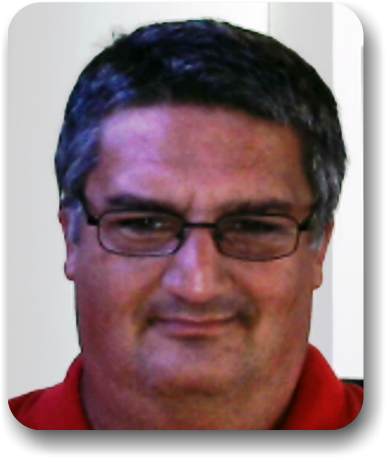 Over the past 35 years I have accumulated extensive knowledge of the industry, having gained experience in the sales, service, construction, renovation, finishing and supply sides of the industry. 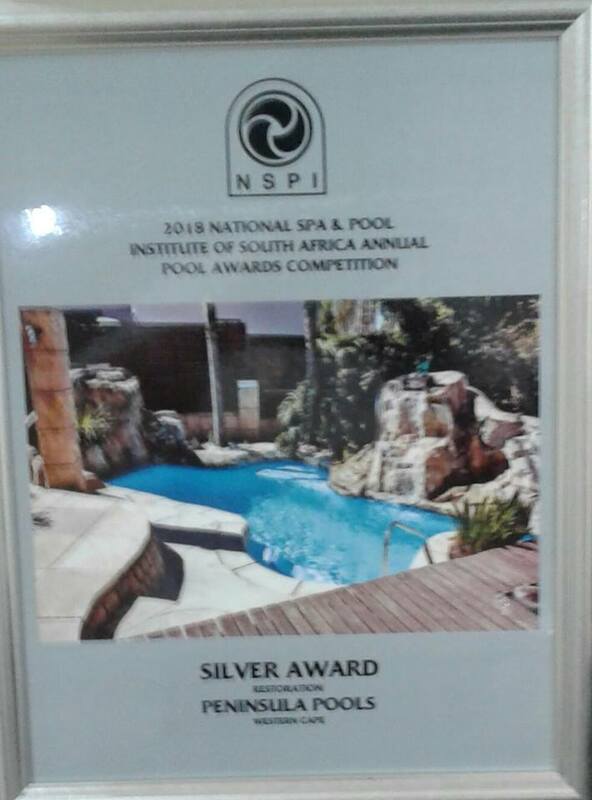 During this time I have won numerous National Pool and Spa Institute Gold and Silver awards for Swimming Pool Renovations with two companies I was involved with. After careful consideration and with my experience in the industry, I have decided to form my own company, with the intention of providing a personalised service to the client.